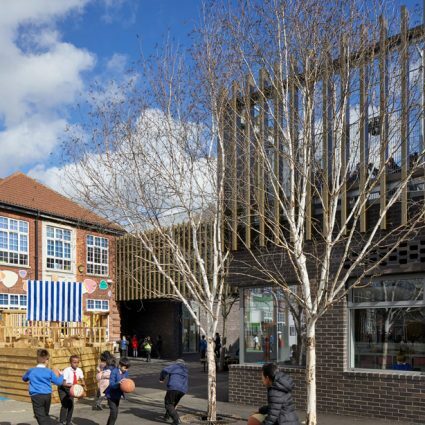 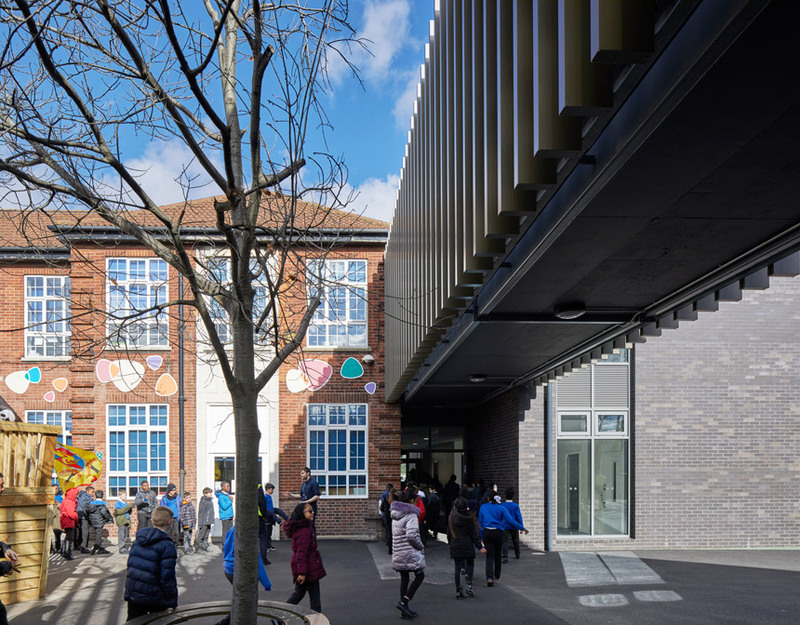 As part of the London Borough of Newham’s primary school expansion programme, Tollgate has been expanded from two forms of entry to three with a capacity for 630 children. 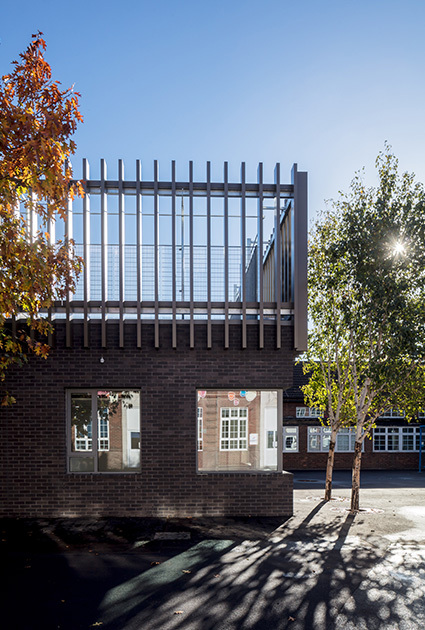 Two new classroom blocks extend the existing school buildings and accommodate two new classrooms, three SEN suites, two offices and pupil toilets. 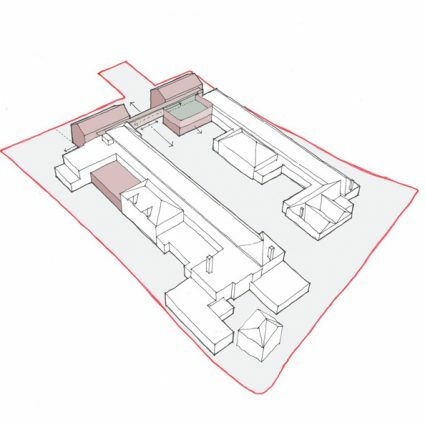 The project also includes an infill extension providing a new kitchen and servery next to the hall along with some internal remodelling. 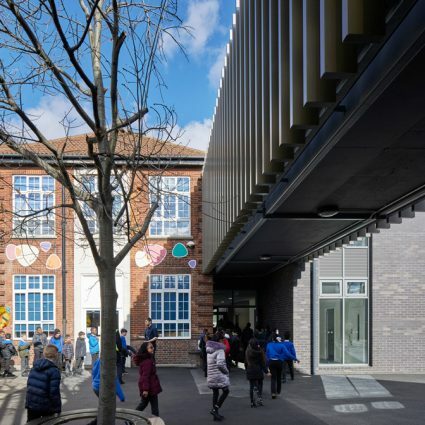 A louvred bridge at first floor level links the two buildings in order to promote a more inclusive and homogeneous school spirit. 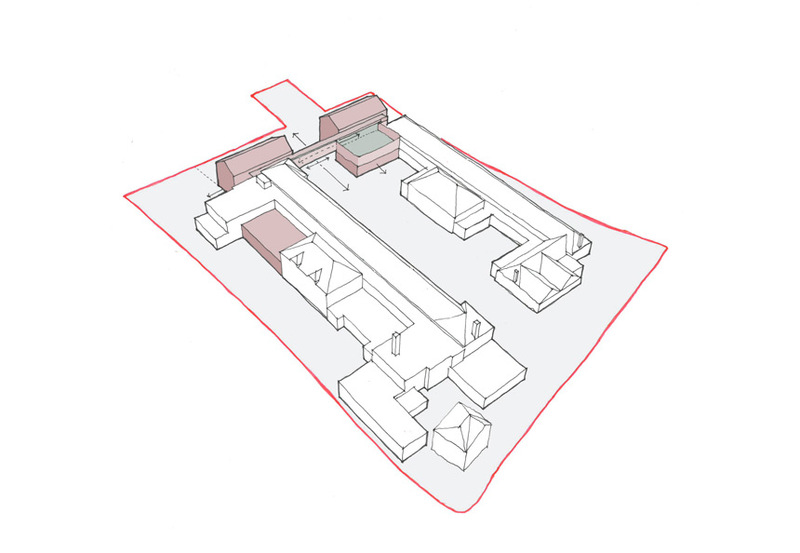 Play space which has been lost through increasing the building footprint has been re-provided via a first floor play deck is also proposed. 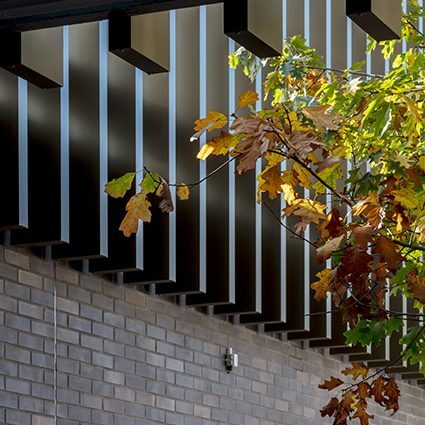 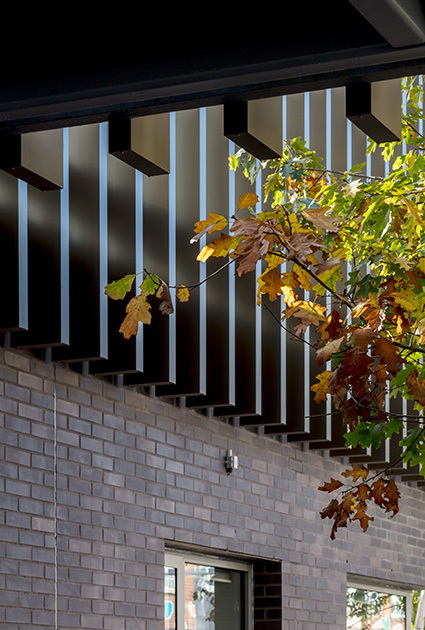 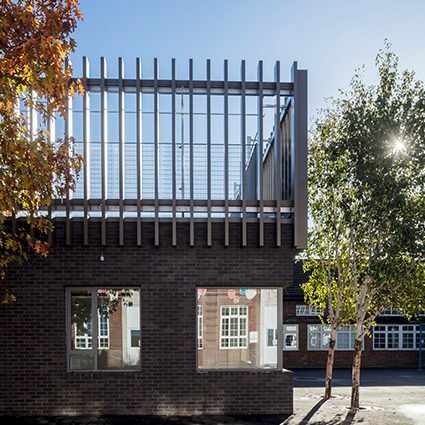 A simple palette of materials with grey brick, zinc roofing and bronze coloured louvres have been specified in order to contrast and complement the existing buildings. 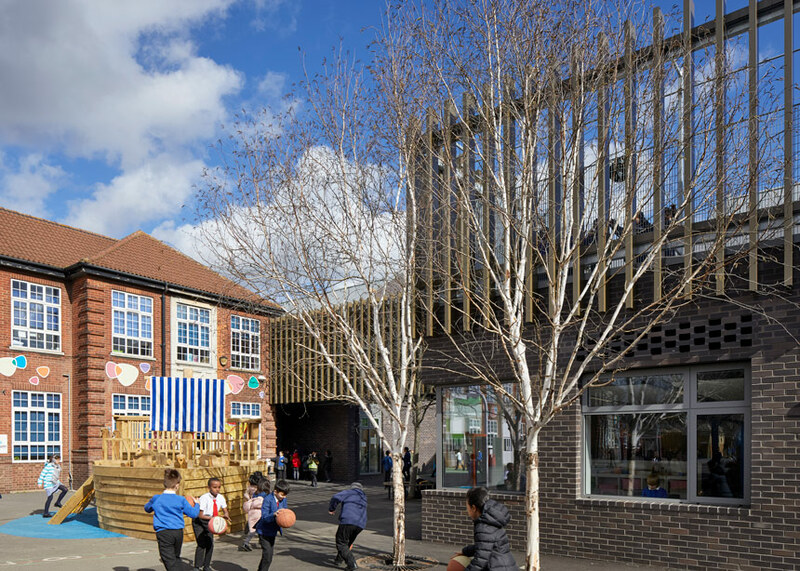 "The concept of a building linking the existing wings of the school has the effect of unifying it, and the raised play deck and covered external space provide two new valuable and exciting resources."